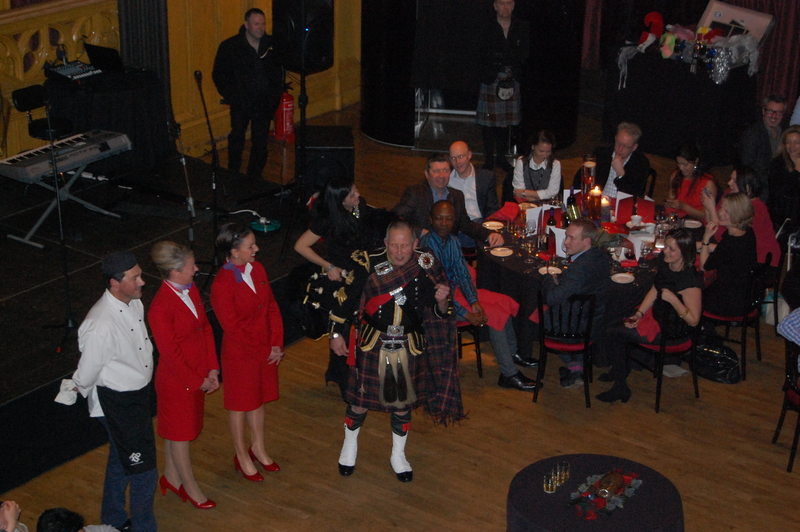 Last week Reel Time Events organised pipers to lead guests from the Radisson and the Missoni Hotel up The Royal Mile to Virgin Atlantic’s brand event. Pipers were branded with Virgin Atlantic banners attached to their drones. 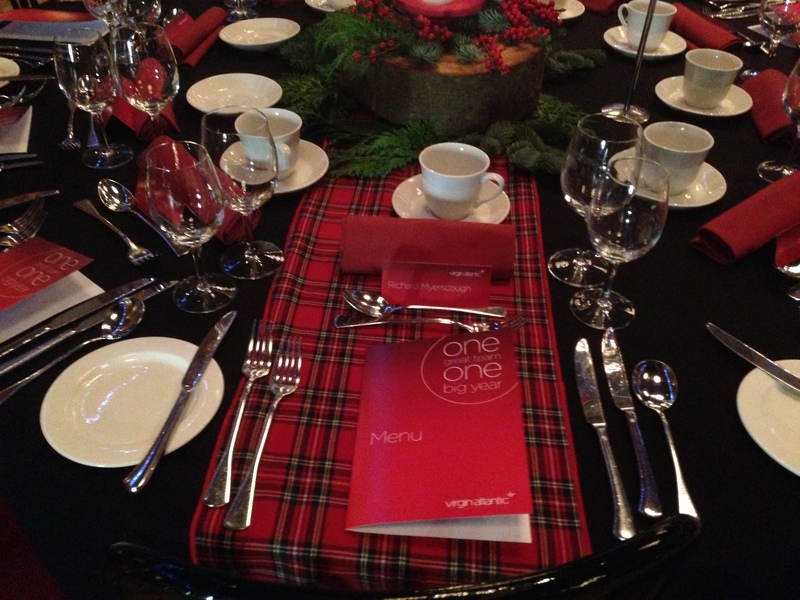 Once all the guests reached The Hub one of the pipers addressed the haggis. This was followed by a dance performance by traditional highland dancers. After this The Reel Time Ceilidh Band played some upbeat traditional Scottish tunes to get the guests dancing; the dances were called to give instructions to guests who were new to the Ceilidh dance steps. At intervals some of the 150 evening guests attended the branded photobooth organised by Reel Time Events to capture the moment! Alongside the evening’s entertainment the Reel Time Bar set up two branded bars for Virgin Atlantic. Reel Time Events enjoyed working in The Hub and with Virgin Atlantic; it was a fantastic night!